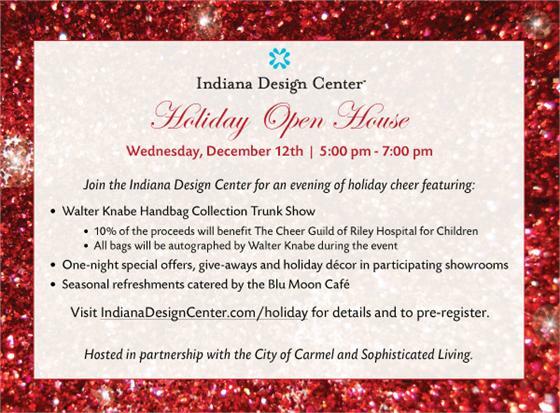 Come to the Indiana Design for our sale celebrating the one-year anniversary of our Grand Opening at the Indiana Design Center. Sale good now through December 22nd. Indiana Design Center Feature in "Editor at Large"
The Indiana Design Center and state's design community has been recognized by the popular online design industry publication Editor At Large. The publication is based out of NYC, has a very popular website and over 14,000 social media followers. Editor At Large has launched a "Design Center Spotlight" series and the IDC is the first design center to be featured among the 20+ design centers across the nation. The Indiana Design community has a great story to tell and coverage such as this affirms that good design and interiors resources are not limited to the coasts. Our newest line of Quartz from Samsung, called Radianz, features metallic flecs and interesting color combinations. 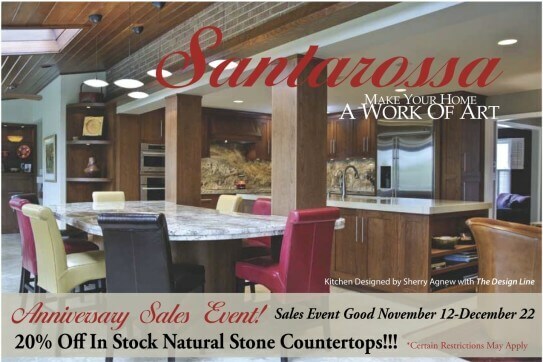 Quartz countertops are an extremely durable, low-maintenance, and beautiful countertop option.